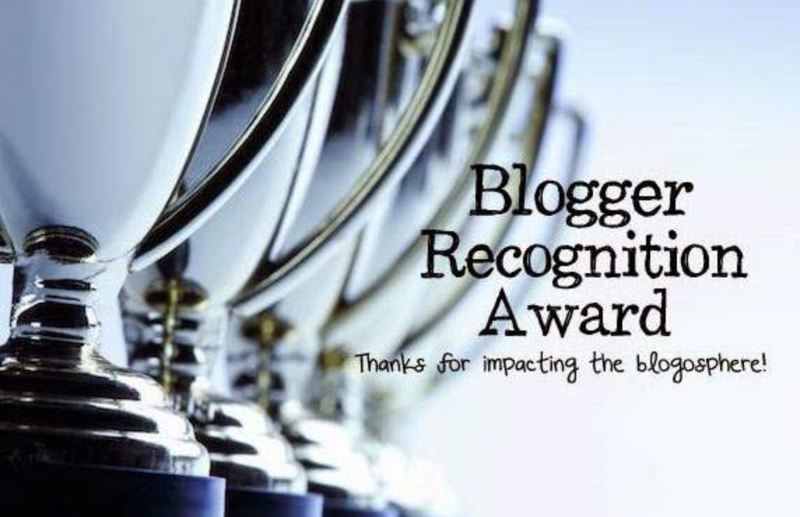 I have recently been nominated for the Blogger Recognition Award by my friend Bloke, the author of A Guy Called Bloke. I started following his blog not too long ago, drawn in by his exceptional poetry. I am not usually much of a poetry fan, but Bloke’s writing is incredible. I highly recommend you visit his blog! Thanks for the award, Bloke! 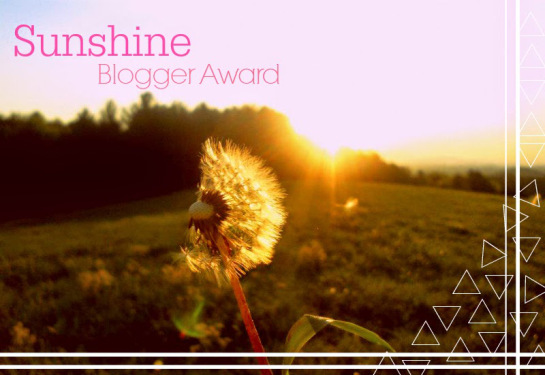 Show your gratitude to the person who nominated you and provide a link back to their blog. Give a brief story on your blog. 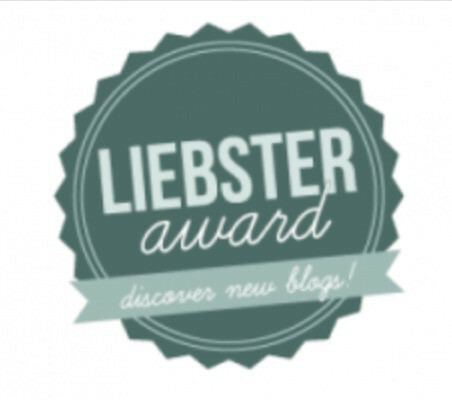 Comment on each blog by letting them know they’ve been nominated and provide a link back to your award post. I started this blog a little over two years ago. I had recently become enthralled by jaguars, for reasons described here, and wanted to help with their conservation in some way. But my options were limited. No, this is not a good place to find jaguars. 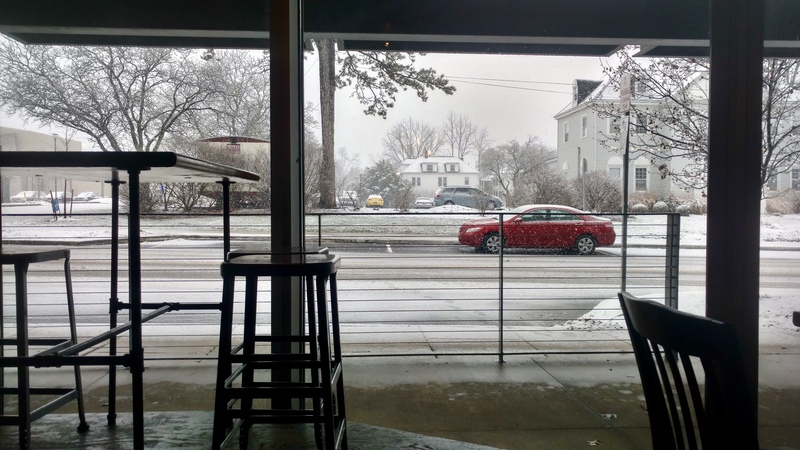 This is the view from Slow Train Cafe in Oberlin, Ohio: near where I was living when I started this blog. At this point I was not a conservationist. I had no training in wildlife biology, and only a meager income. But I did have internet access and modest writing skills. So I started this blog. During the first year of The Jaguar and its Allies, I mainly shared big cat-related news and distilled scientific research for the public. My favorite posts involved reviewing the published literature on a certain topic, and then sharing what I had learned in a (hopefully) accessible format. This was a lot of fun for me, but it was also time consuming. When I started graduate school at Humboldt State University (HSU) in 2016, I had to adapt; I no longer had time to do additional reading on top of my schoolwork. Luckily, graduate school provided new opportunities for me to engage in hands-on learning. My Mattole series was borne out of a field course I took, and I consider it to be my most well-written collection of posts. 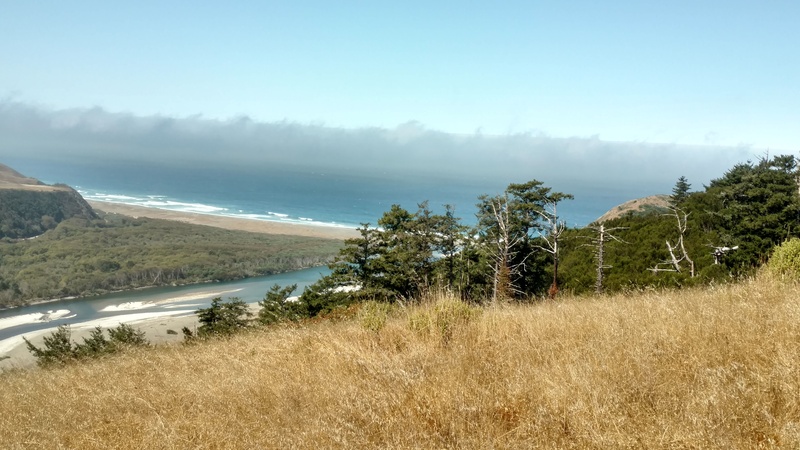 I consider “The Lost Coast Ranch” to be one of the best posts in my Mattole series. I also enrolled in an archaeology field school in Belize through HSU’s anthropology department. This gave me a chance to learn about a science I had long been interested in, and to travel outside of the US and Canada for the first time. Belize is also an important country for jaguar conservation. So I remained in Belize for three weeks after my term at the archaeology school had ended, in order to look for ways to conduct my master’s research there. I am currently recounting the experiences I had in Belize. 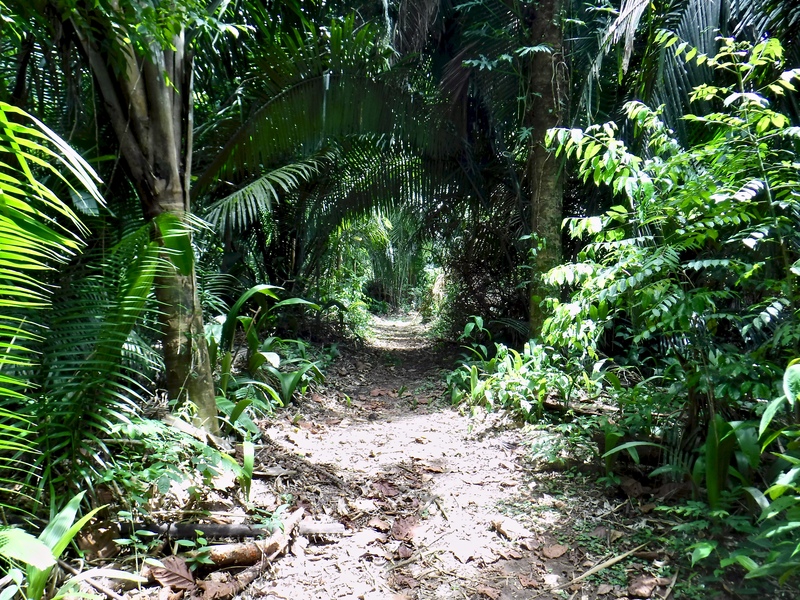 My time in Belize altered both my perspective and the course of this blog. I learned more during my six weeks in Belize than I have during 20-odd years of schooling, and have been bitten by the “travel bug.” I may not be able to return to Belize for my master’s thesis, but I am eager to travel more in the future. I would like to engage in more “science tourism.” I want to learn about wildlife conservation and other disciplines by speaking with experts, and perhaps assisting with field work. I would then like share what I learn with the public. Unfortunately, right now I need to focus on finishing my degree. But as I evolve, The Jaguar and its Allies will change as well. Perhaps I will be able to do more traveling in the future. Photo taken at Guanacaste National Park, Belize. The most important tasks for new bloggers are to post often and engage with other bloggers. By “often,” I mean at least once a week. Every few days would be better. If you are busy, then re-blog other people’s posts. Reading, liking, and commenting on other people’s blogs will also help you establish a mutually-supportive network of bloggers. In addition, make sure your Gravatar profile is linked to your blog! It is frustrating to click on someone’s Gravatar picture, only to find that it does not contain a link to their blog. Congratulations to all nominees! You are in no way obligated to accept this award, it is merely a token of my support. No problem! You definitely deserve the award, if you haven’t already received it. Congrats on the award, Josh!! Also, great and useful advice! Thanks for the nomination and big hugs!! Haha, well I couldn’t say my writing skills were good, because then it’d look like I was bragging! I do also have room for improvement. Thanks Nia! Your blog was one of the first ones I followed on WordPress, and I’m happy to still be connected with you! Hey Josh, it was an absolute pleasure to nominate you, like many of the other bloggers here, l thoroughly enjoy reading your work. But more than that is what you are doing it with, not forgetting the creation of awareness, big issues as big as big cats. Thanks Bloke! I genuinely appreciate your support. No problem! I’m always trying to connect with new bloggers, and a good way to do that is to click on their Gravatar links in the “like” section of other people’s posts. Unfortunately, that only works if people have links to their blogs on their Gravatar profile! Felicitaciones Josh :D Te lo mereces! Y me gustó mucho como fuiste contando la historia del blog. Gracias por nominarme :) Lo acepto gustosa!